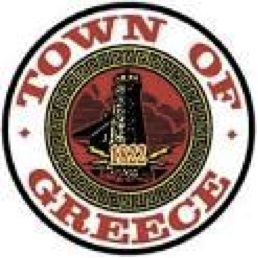 City officials can breathe a little easier since the United States Supreme Court held that a prayer offered at the beginning of a meeting of the town of Greece does not have to be nonsectarian. I say, “breathe a little easier” because sectarian prayers have been a contentious legal issue with many citizens on both sides of the question with no clear answer. Since 1999, the monthly town board meetings in Greece, New York, opened with a roll call, a recitation of the Pledge of Allegiance, and a prayer given by clergy selected from the congregations listed in a local directory. While the prayer program is open to all creeds, nearly all of the local congregations are Christian; thus, nearly all of the participating prayer givers have been Christians who on occasion have made the prayer sectarian by praying to Jesus Christ as our savior. The District Court upheld the prayer practice finding no impermissible preference for Christianity; concluding that the Christian identity of most of the prayer givers reflected the predominantly Christian character of the town’s congregations, not an official policy or practice of discriminating against minority faiths; finding that the First Amendment did not require Greece to invite clergy from congregations beyond its borders to achieve religious diversity; and rejecting the theory that legislative prayer must be nonsectarian. 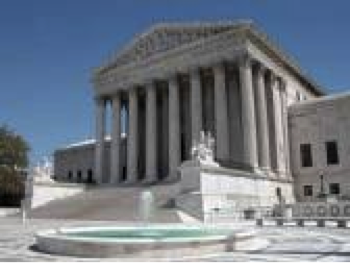 The Second Circuit reversed, holding that some aspects of the prayer program, viewed in their totality by a reasonable observer, conveyed the message that Greece was endorsing Christianity, which decision was appealed to the United States Supreme Court. The United States Supreme Court stated absent “… prayers that over time denigrate, proselytize, or betray an impermissible government purpose, a challenge based solely on the content of a particular prayer will not likely establish a constitutional violation.” Furthermore, so long as the town maintains a policy of nondiscrimination, the Constitution does not require the town to search beyond its borders for non-Christian prayer givers in an effort to achieve religious balance. 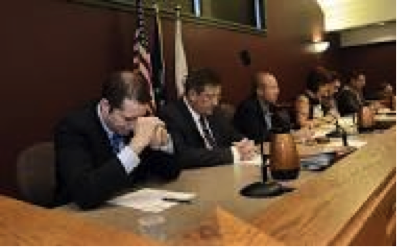 This entry was posted in Uncategorized and tagged Prayer, Prayer at City Council meeting, sectarian prayer to open meeting, Separation of Church and State, Town of Greece. Bookmark the permalink.